» Games and other Silliness » Tiny chat anyone? Yeah, it's not optimal, I guess. Gorgro wrote: Best way is to just use the very last button on the bar to 'switch editor mode' which switches it back to the old type that just shows the tags. URL périmée? Reupload it somewhere? DEW AND ZIGGY ARE CLEARLY DOING COKE. LOOK AT THEIR FACES. ALSO GORGRO: OH TASHA IS TAKING A SCREENSHOT, BETTER "ACCIDENTALLY" SMILE ALL CHARMING. I am posting here because I am on there. Y'all aren't. I am Batman, but I don't photograph well. Ziggles wrote: I am Batman, but I don't photograph well. You looked nice though, I still have the snapshot. You have best pensive batman face. 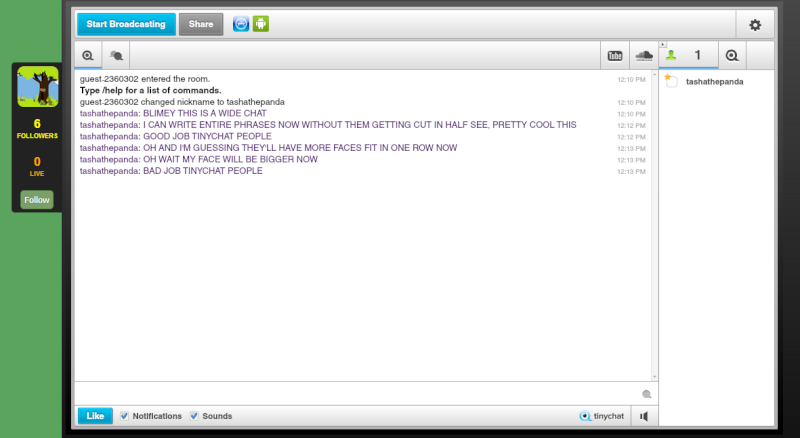 26 Re: Tiny chat anyone?